Time is the only river I know. But where is the quiet ? Can thaw be so noisy ? reduced in the evening ? Note : Tradition demands that Kanchenjunga summit remain unconquered. 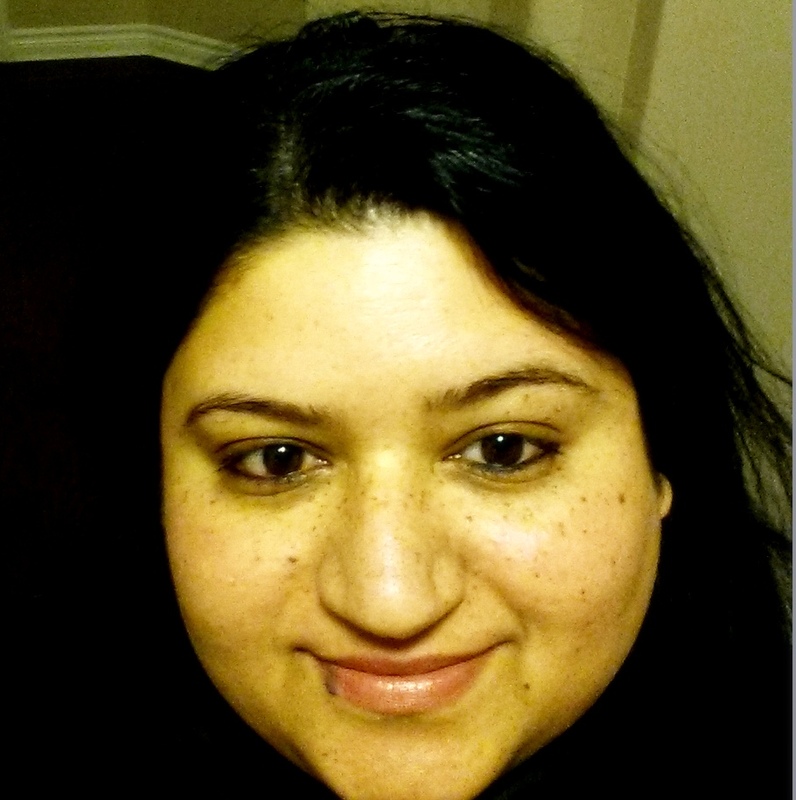 Pooja Garg Singh is a Denver-based writer and poet. She writes on feminist issues and culture. Her articles, essays and poems have been published in magazines like ‘The Feminist Wire’ ,‘The Aerogram’ and ‘The Missing Slate’ etc. An ex-business journalist having worked with India Today Group and IDG, Pooja now runs a content company, WordTree (www.wordtree.in). The composition is quite commendable and it instantly leaves the reader with the idea of the poet’s hold on the language. But the subject matter and the title do not appear as corollary to one another. The poem is basically on an abstract issue, or a more philosophical entity.